Coming from Hoboken, New Jersey, Rebeca Arango created Oddnesse in Los Angeles alongside writer and producer Grey Goon, aka Doug Walters. With the help of numerous contributors and collaborators, including musicians Casey Feldman, Eddie Rivera and Lauren Kinney, the band has already put out a series of wonderful singles, founded on their shared love for quality pop song-crafting. 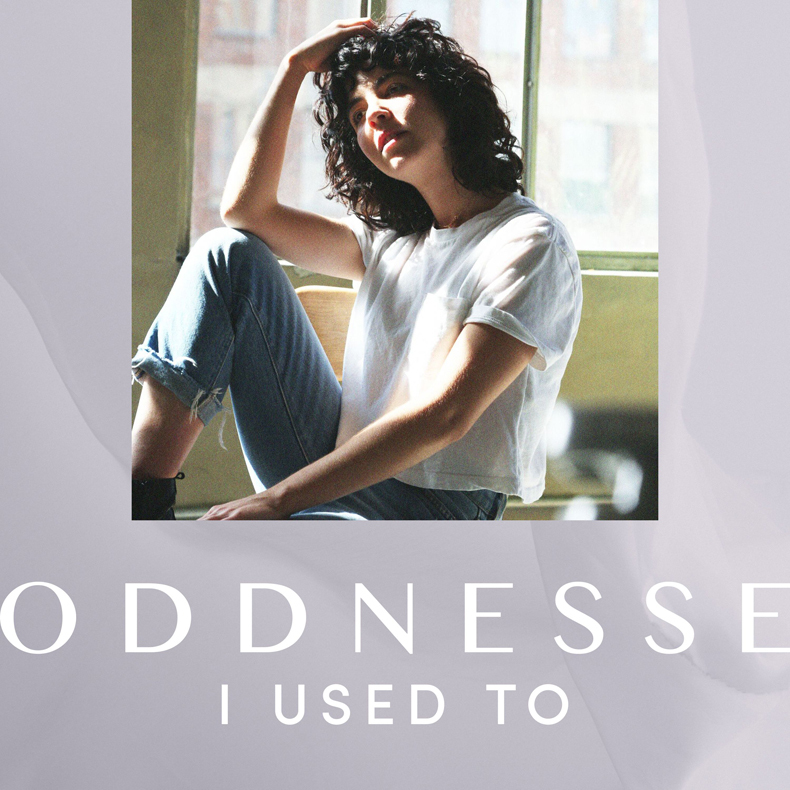 I Used To, the latest single by Oddnesse, is an optimistic breakup song which also carries its fair amount of wistfulness, and could work very well as a bitter but cathartic ode to individuality. The single now comes with a recently unveiled music video, directed by Casey Feldman, and portraying the band performing in a beautifully lit space. Rebeca offers very interesting insight on what sparked the inspiration for I Used To: "It started with the keyboard part. Doug (Grey Goon) played it in the studio one day. It found it very peaceful and aligned with a kind of freedom I had been enjoying lately. That year I had driven alone from LA to Utah and back twice. I absolutely loved it, in the way I’ve always loved the independence of no one needing me, no one expecting me, no one to confer with about where I might stop, when I might leave, if I might come back. I was grateful on those trips (as one usually is) for the dissolution of a relationship I had been overly attached to. I was grateful that my mind was clear and that I had the experience to myself. I was happy. I didn’t need to know what was next."